You must have heard about the various methodologies used in mobile app development. Some use native code for platforms such as Android and iOS, while some use hybrid code, that brings the best of both worlds to the table. Apparently, we have a another option in town – the center stage of center stage. It is called React Native which brings together the powers of Hybrid and Native together, giving you seamless freedom to make optimized mobile apps. React Native is an open source framework which is developed by Facebook and provides a set of features for developing “native mobile apps” rather than just HTML or JS based apps. 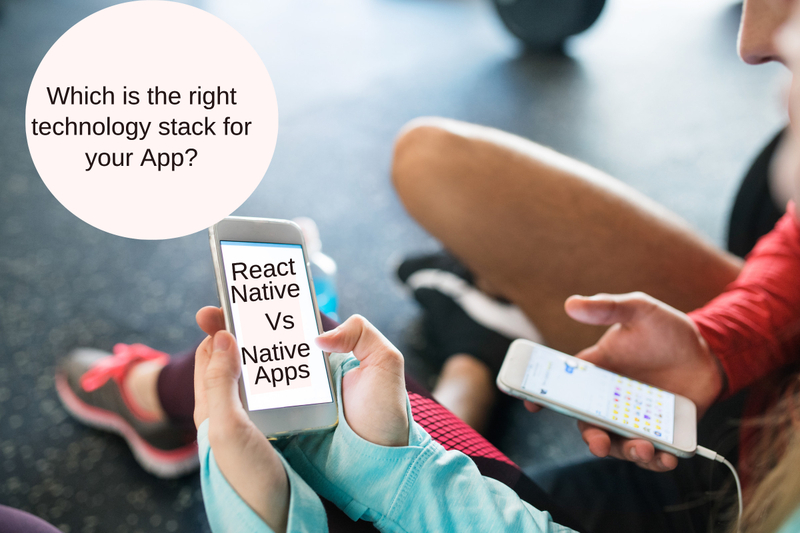 There are important considerations to be made while choosing the technology stack for your app and with React Native, the possibilities have grown even more. In the mobile app development projects taken up by Dikonia, we have built and deployed several mobile apps that use React Native code. Hence, we want to highlight the benefits the technology provides. First of all, let’s look at the differences between the more popular React JS, React Native and finally Native development. This way, app developers can switch to native code whenever they want to use device specific features or use the React code to make the application otherwise. A typical Native App is built using JAVA or Objective C languages. There is not limit to accessing OS features or performance levels in native apps. You have all the libraries, components, frameworks ready by your side to develop an amazing app full of innovative features. On the flip side, the development is hard and takes a lot of time. Testing and error detection is also lengthy with larger turn around times. React JS doesn’t build native mobile apps, rather it uses technologies like Apache Cordova to make the React JS apps look and feel like the same. You lose out on certain accessibility and performance features. React Native actually builds native apps that actually use native components for its development. 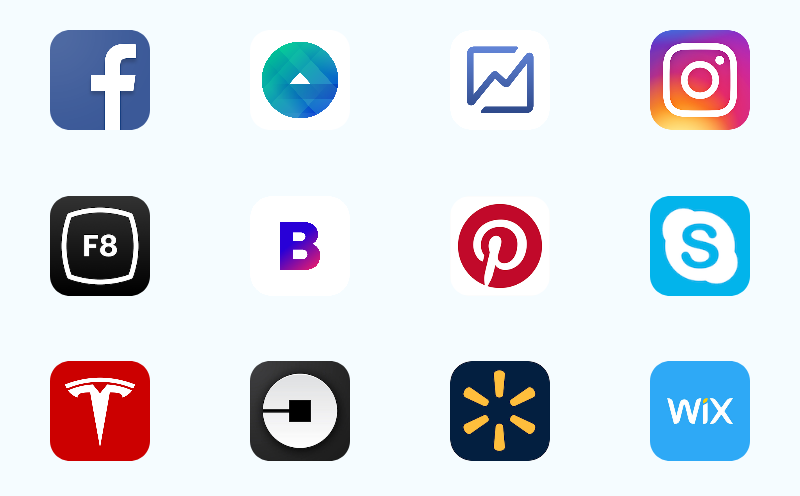 While React JS and React Native share a lot of commons, Native mobile apps are totally written in a different set of code and programming practices. 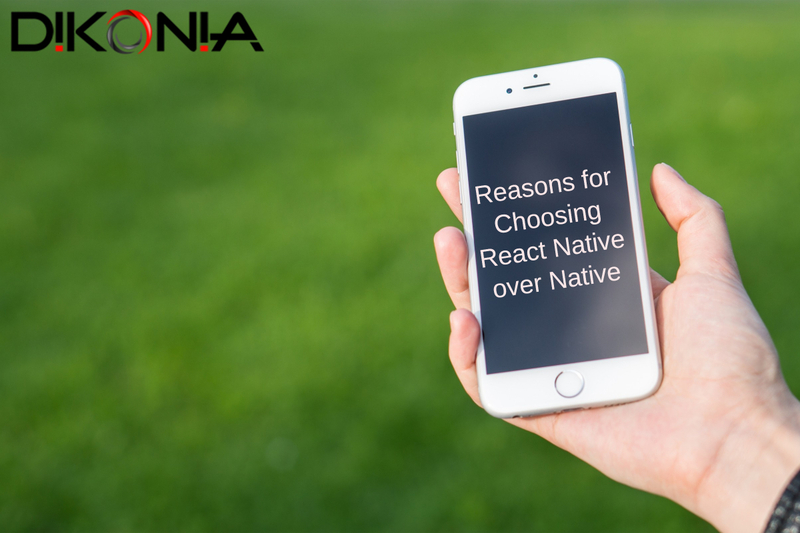 If you want to choose React native as the stack for your next mobile application, you must have the following reasons behind the decision. React Native retains the overall design brilliance of React JS, while you build native apps, which is a great plus for front end design. React Native, being native still provides you the option to easily convert your app to another platform without wasting a lot of time. Re-engineering old apps with React Native is possible, which allows you to integrate React components into the old app without starting again from scratch. React Native allows cross platform development which means you can build apps for iOS and Android using the same code. This makes it the best choice for native app projects requiring an app for both the markets. Building Hybrid apps is faster, less complex and highly efficient. React Native brings all those benefits to native development without wasting time. Because React Native replicates front end design components of React JS, it means your web developers can make mobile apps with a little training if required. This is great for resource utilization. Also read, Is react native different from react JS? At the end, we’d recommend using React Native for apps that don’t require accessing the core OS features such as ARKit. For everything else, React Native will save you time, make better apps than hybrid frameworks and bring down project costs by a significant margin.